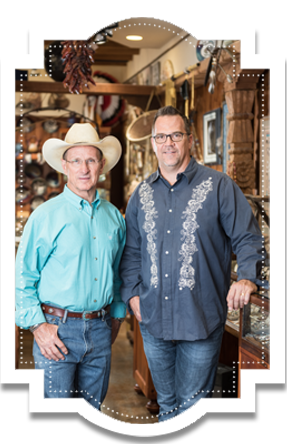 The Atkinson family is a 3rd Generation business that has its roots dating back to the 1940’s in New Mexico.  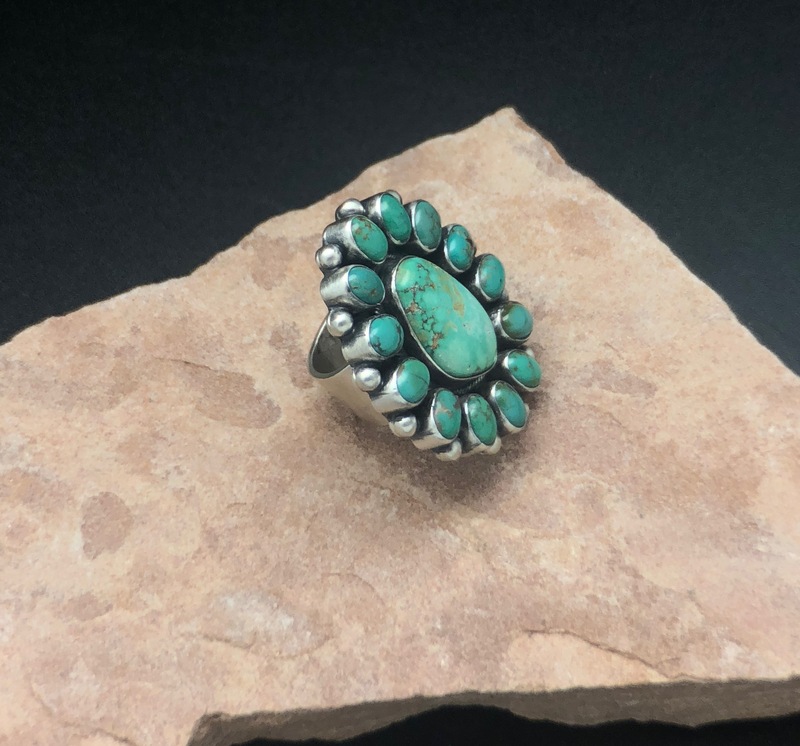 Starting with the first Trading Post in Grants, New Mexico to our current location in Tucson, Arizona, our commitment to Tradition and Quality are cornerstones of our business. 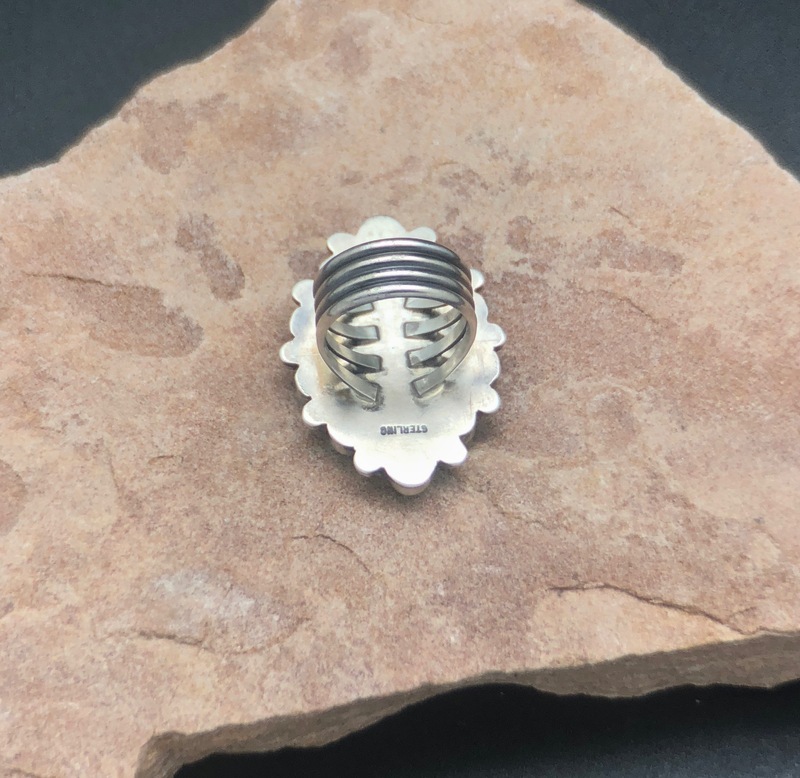 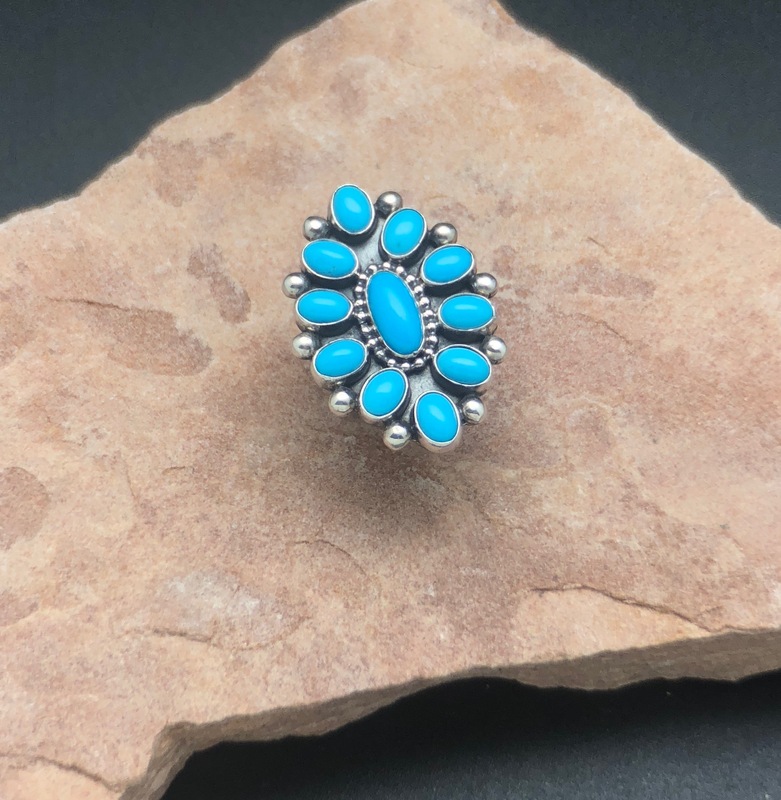 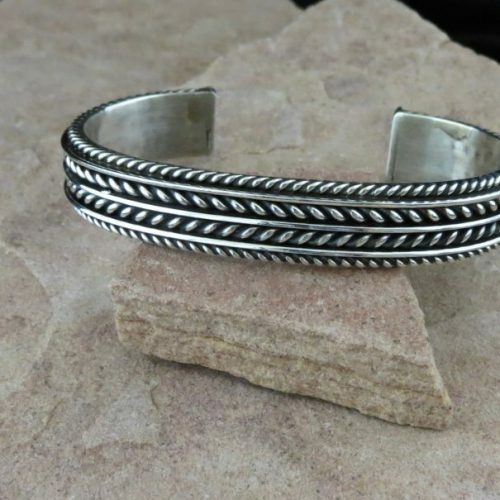 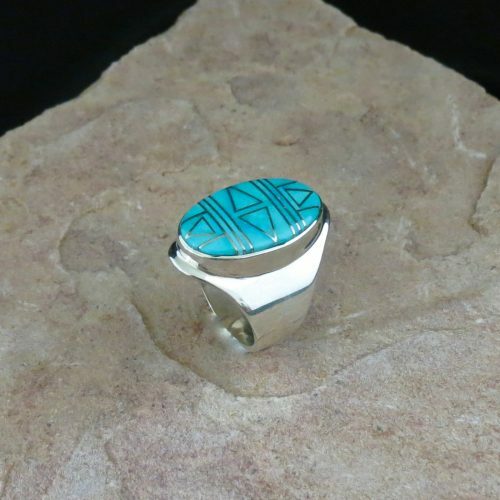 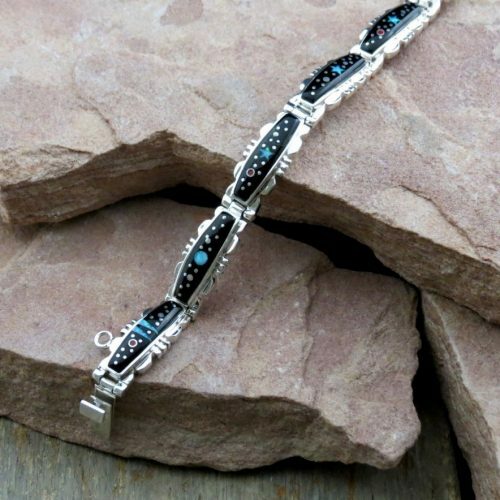 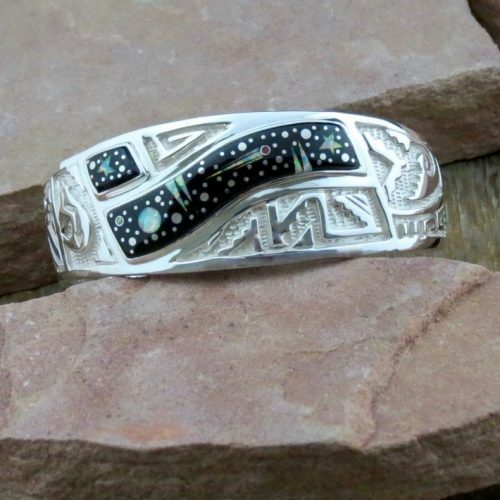 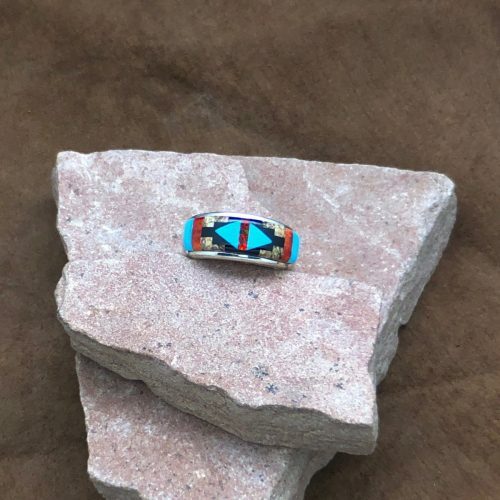 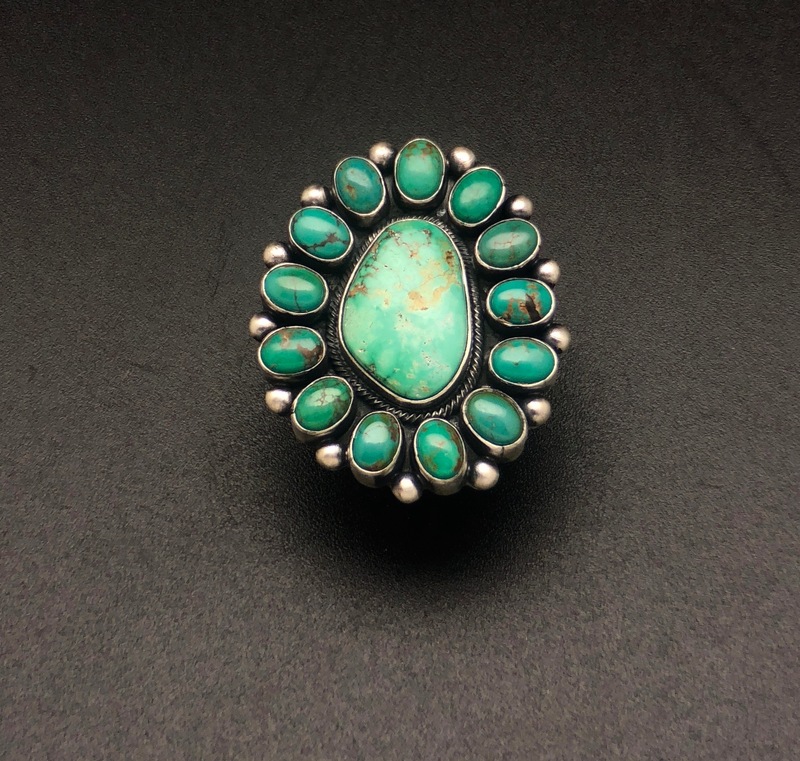 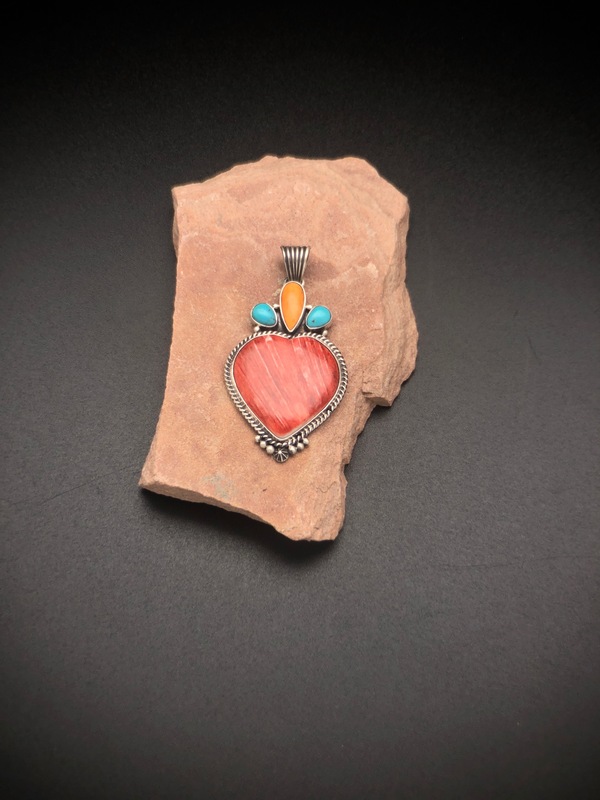 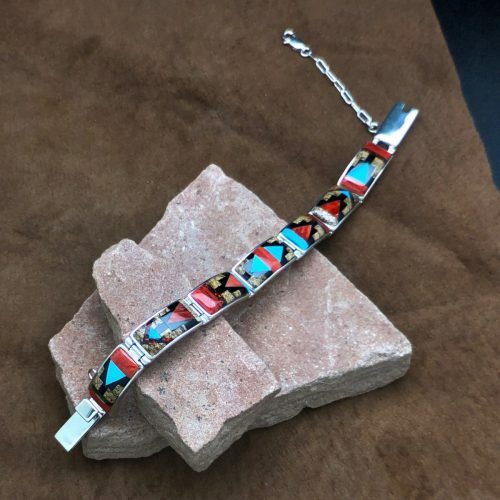 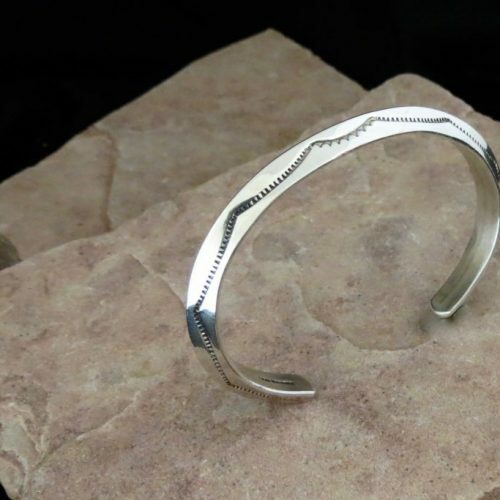 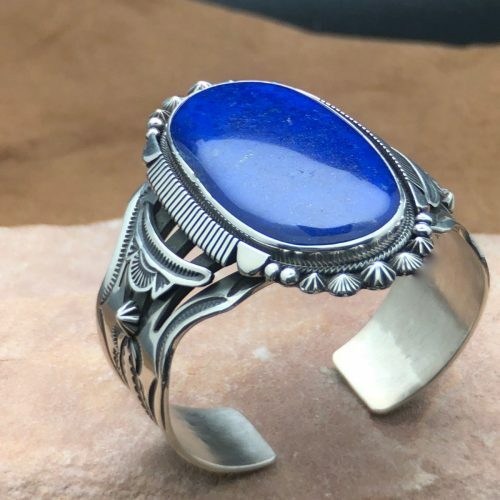 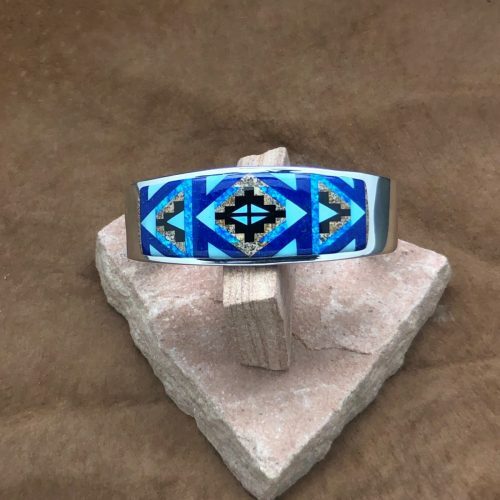 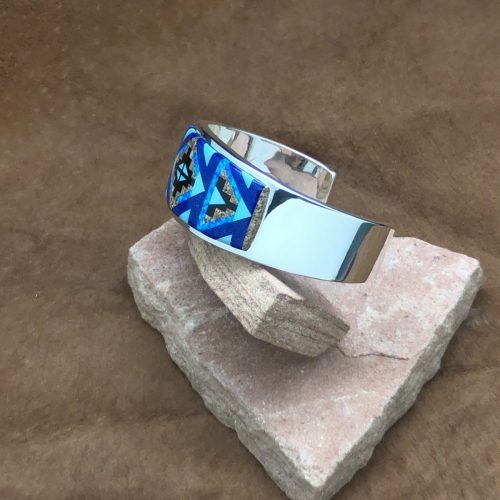 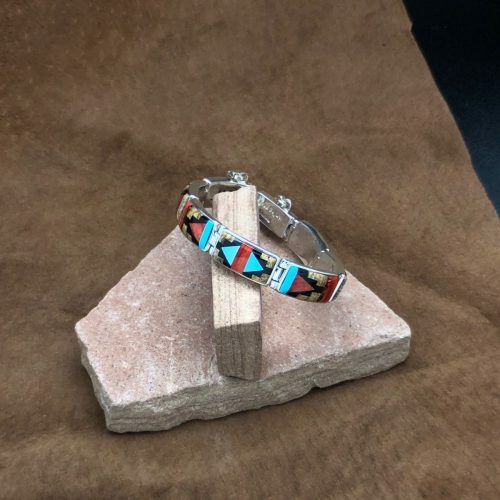 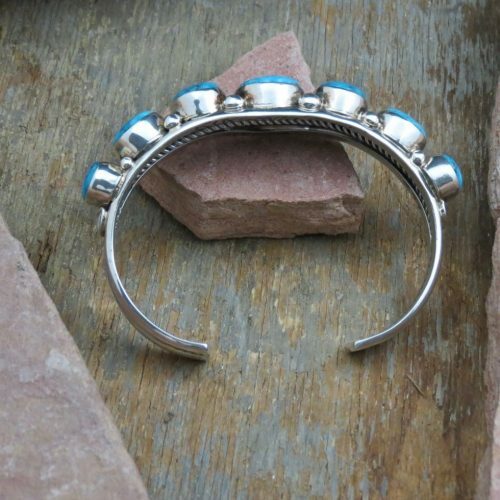 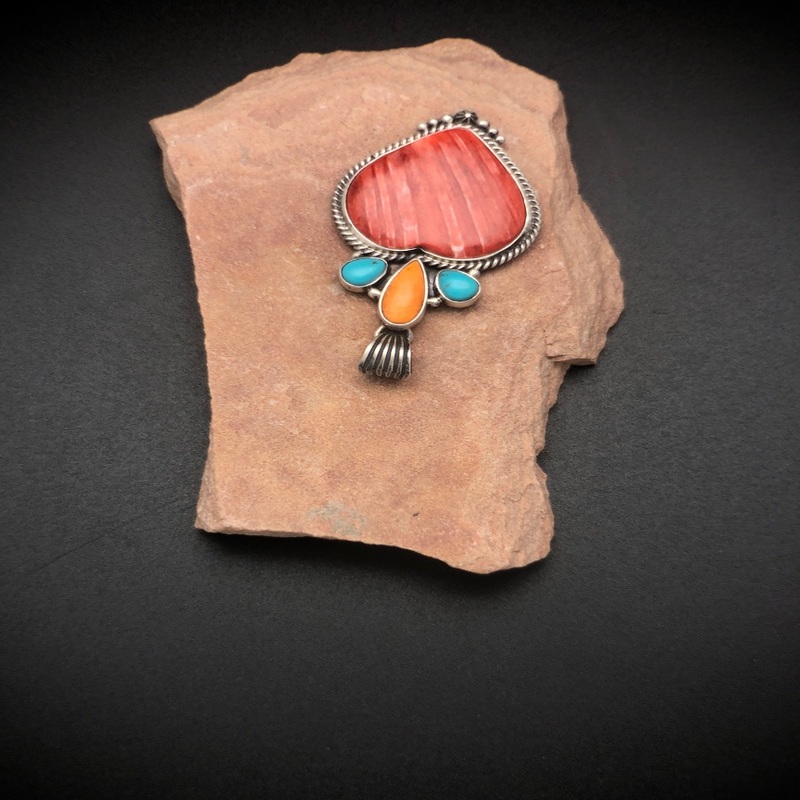 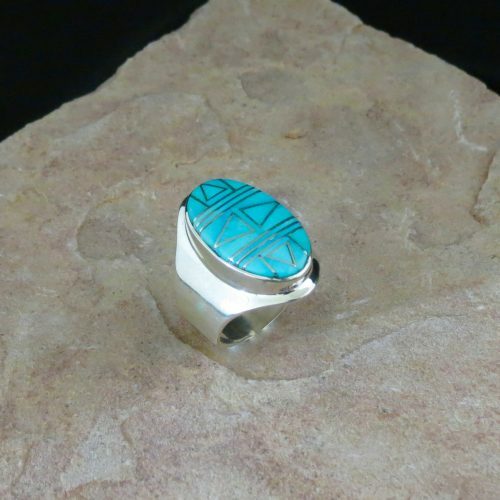 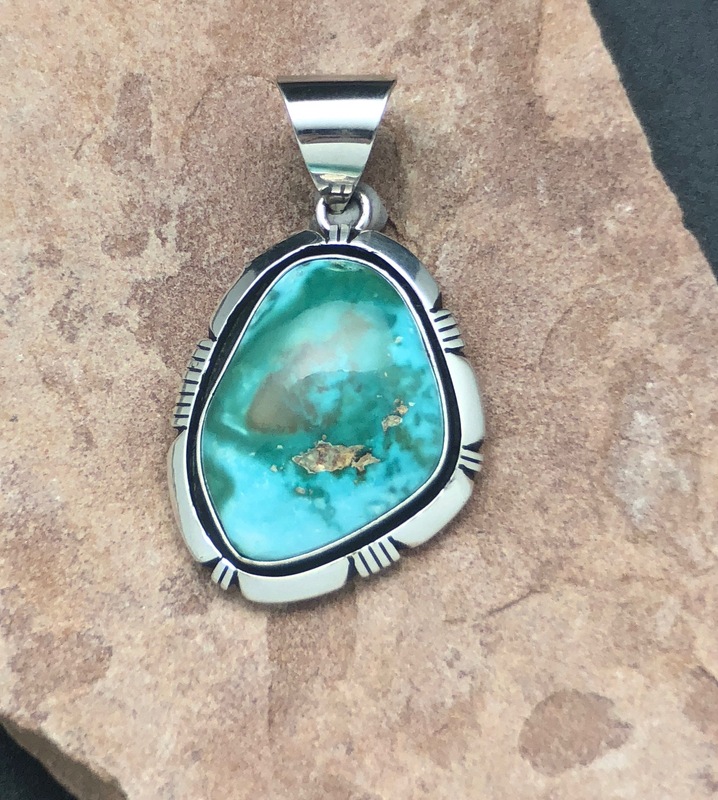 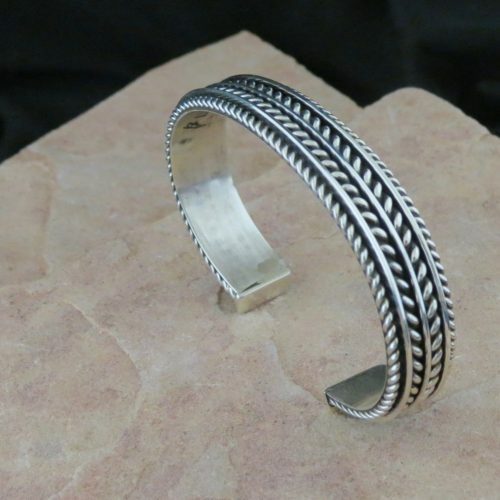 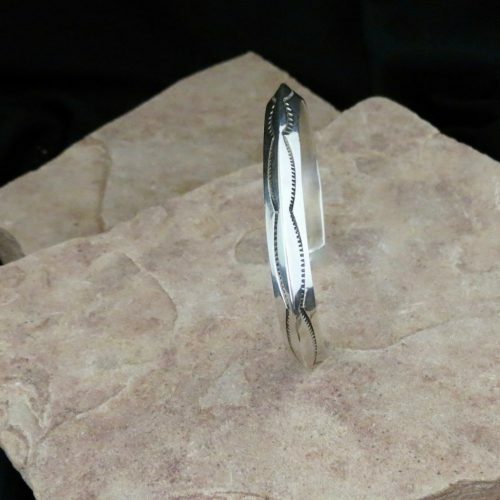 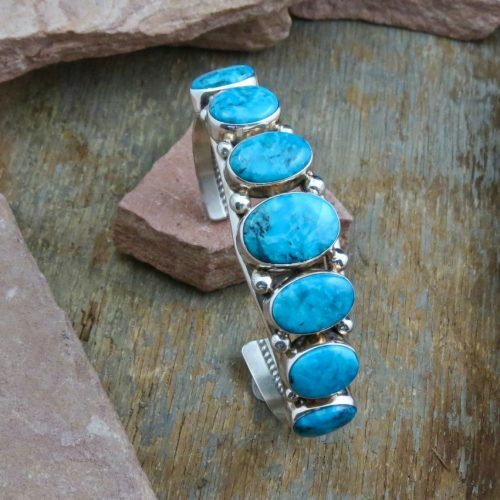 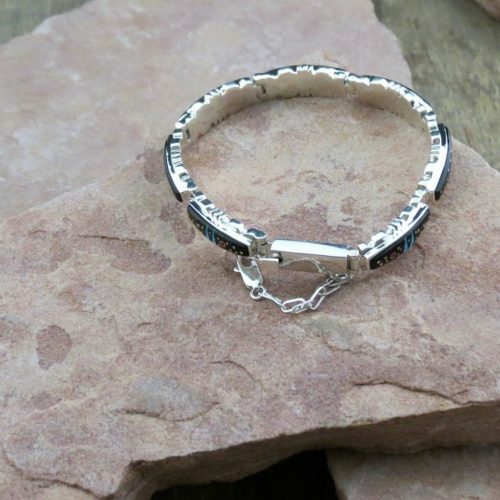 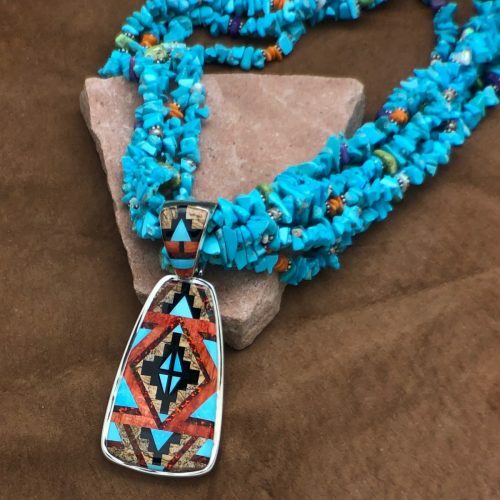 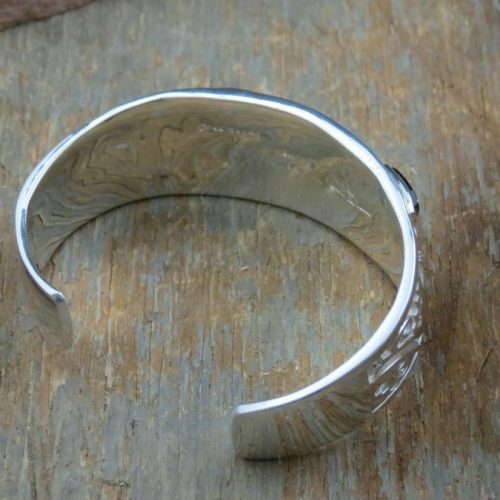 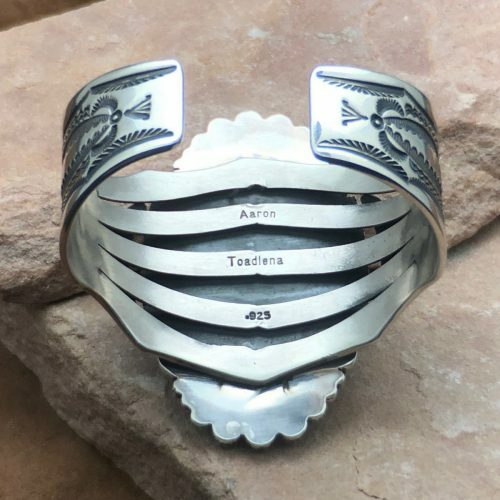 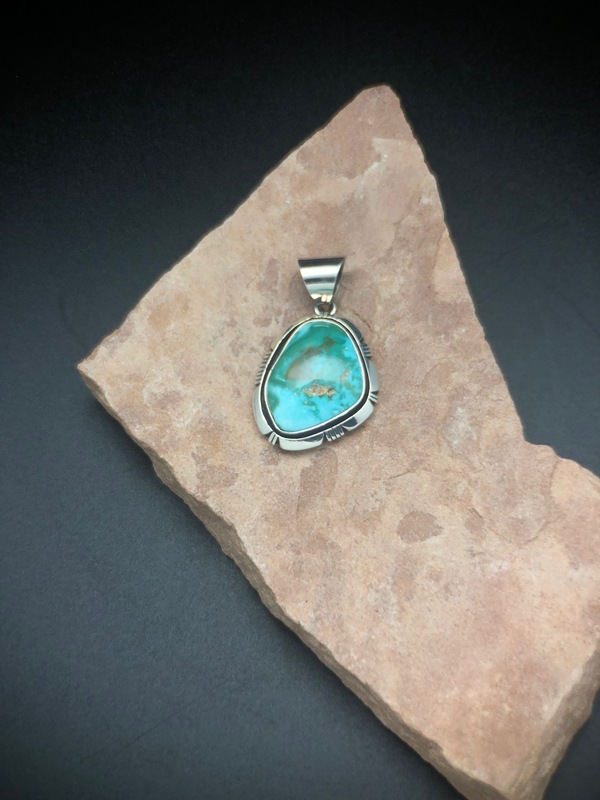 We have one of Arizona’s largest Collections of Native American Jewelry and Arts, and our relationships with the artists and their culture are what we strive to share with the public.